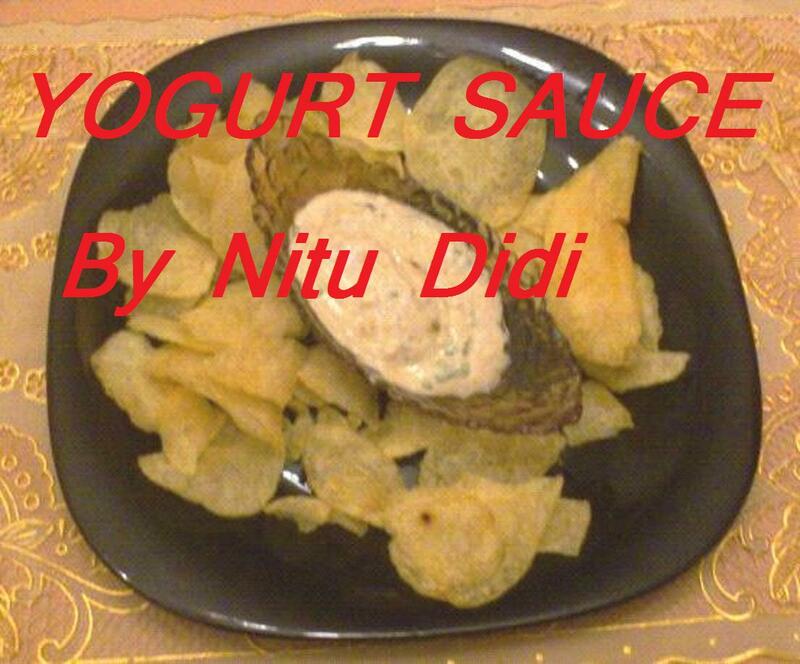 This yogurt sauce (dip ) is a hot favourite in my home. We have this with kababs, with chips, with crudites, on crispbread,with falafels and i could go on and on!! I also marinate meat/chciken in this and grill it…. its a simple sauce with soo many uses!! I simply love it !! It keeps for a week refrigerated so i always make a huge container of dish. I have the video tutorial also on how to go about it so hope you enjoy it!! mix all the above with the yogurt and leave it for a few hours for the flavours to blend. This is the most excellent dip i have ever tasted.When you do try it out do let me know!! This entry was posted in Everything Vegetarian, Gluten Free, Healthy Options, Low Cost, Sauces and Chutneys and tagged dip, onion sauce, yogurt sauce. Bookmark the permalink. wow superb nitu!!!!! a very good cook i must say!!!! Cant find onion soup powder . Any other subsitute . ? ? I m fro mumbai . Sameera hi…in mumbai dont you get french onion soup mix by Maggie? you can use that…if not try onion powder and if not fry some onions till golden brown and powder it ok????? ?